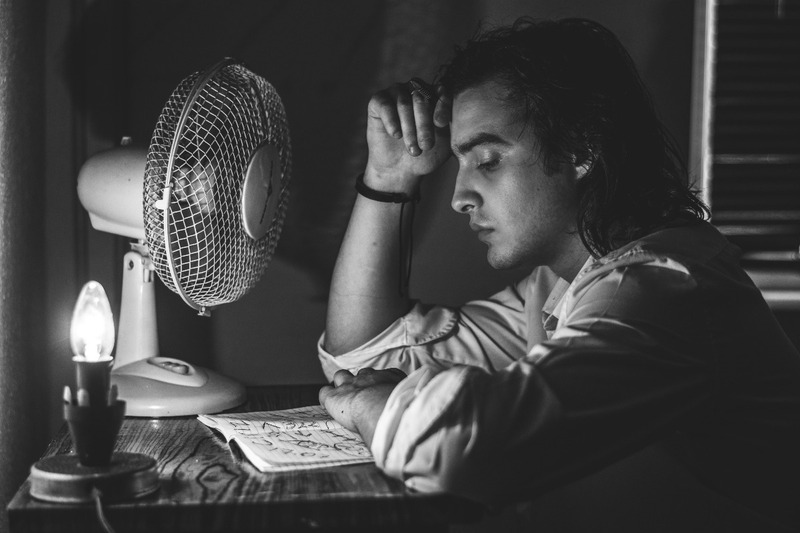 TIf there is one thing that Floridians cannot live without, it would be air conditioning. Our cooling units basically help us survive during those hot summer months. And if something were to go wrong with our AC units, we would probably go crazy. This is why most home insurance companies in Florida offer protection for AC and heating systems. But before you can insure your unit, you may need to answer a number questions regarding your set up. Here's what insurance companies need to know and how you can answer best. ‍What are the different heating systems? There are two main ways that a heating system can be set up in a home: central and individual. A central heating system provide provides warmth to the whole interior of the home, or a portion of a home, from one point to multiple rooms. An individual heating system, which is also known as a decentralized heating system, controls the temperature in their particular area. Which heating systems are considered insurance-friendly? Central heating systems are typically preferred by insurance companies, as they account for only a small percentage of heating-related fires and fatalities. However, individual heating systems can be more dangerous if used improperly. For example, placing space heaters too closely to inflammable materials could cause a fire. What if I have completely updated my heating system? Heating systems grow old, so it’s important to regularly maintain it and upgrade it to avoid any accidents. 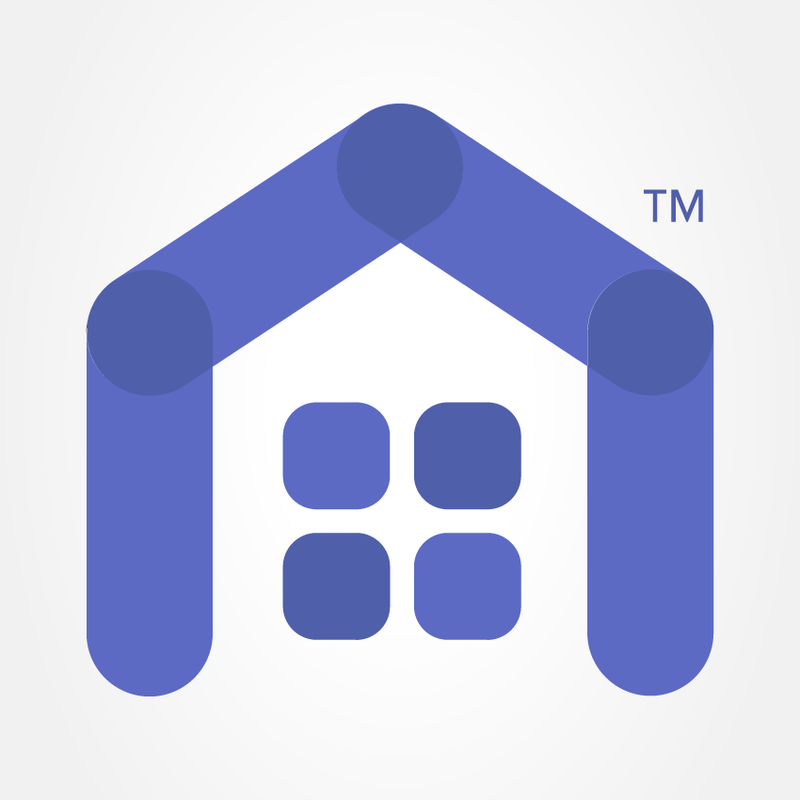 If you recently upgraded your heating system, you may be eligible for a discount from your home insurance provider. Get in touch with an agent to see how much you can save on your premium. What are the different types of fuel sources? There are several types of fuels sources that heating systems use. These include gas, oil and electric. Gas sources burn natural gas, or propane, to create heat. This source is considered relatively economical and efficient. Oil sources, such as Kerosene, are also used to provide heat in a home. Unlike gas, however, oil fuel sources must be monitored to ensure they don’t become depleted. Meanwhile, electric sources use heating coils to create heat, but are considered more expensive than gas. In Florida, the most common heating systems use electricity. More than 81 percent of Florida residents have either an electric resistance heating system or a heat pump. 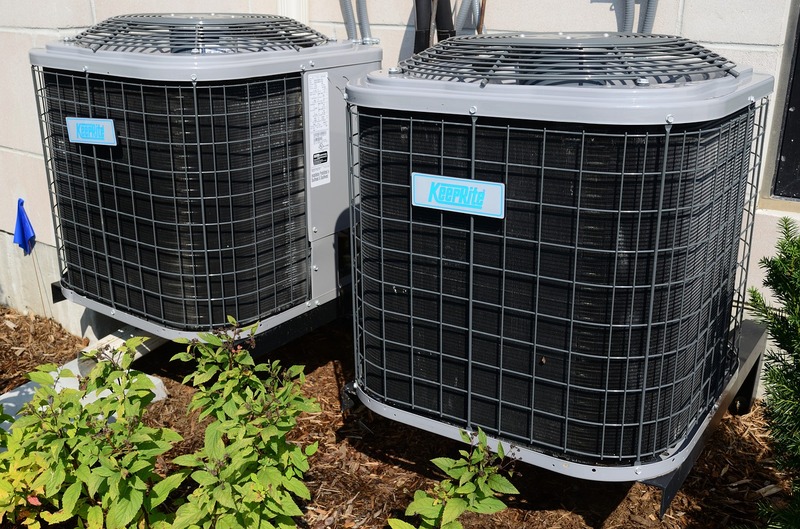 There are two main types of air conditioning systems: central and individual. A central AC system is one that offers cooling throughout the whole home from a single point. Individual AC systems are those that are decentralized, including window and portable units. They are used to cool the particular room they are installed in, rather than cooling the entire home. How does my type of AC unit impact my home insurance? Insurance companies cover AC units when they are a part of the structure of your home or personal property. But this depends on its type, so it’s important to know which type of AC unit your insurance provider covers. What if I recently updated my AC? AC systems require regular maintenance to keep from breaking down, which could be costly to repair. Many insurance companies will not cover AC malfunctions that are caused by a lack of maintenance, general wear and tear, or accidents. If you recently upgraded your AC system, you may be eligible for a discount from your home insurance provider. Get in touch with an agent to see how much you can save on your premium. Not sure if your AC or heating system is covered? An agent is ready to help you now at HoneyQuote.com.